October « 2010 « Paul Shih – Toy Designer, Illustrator & Artist. JB resin toy available now! Posted in PRODUCT, TOY | Comments Off on JB resin toy available now! 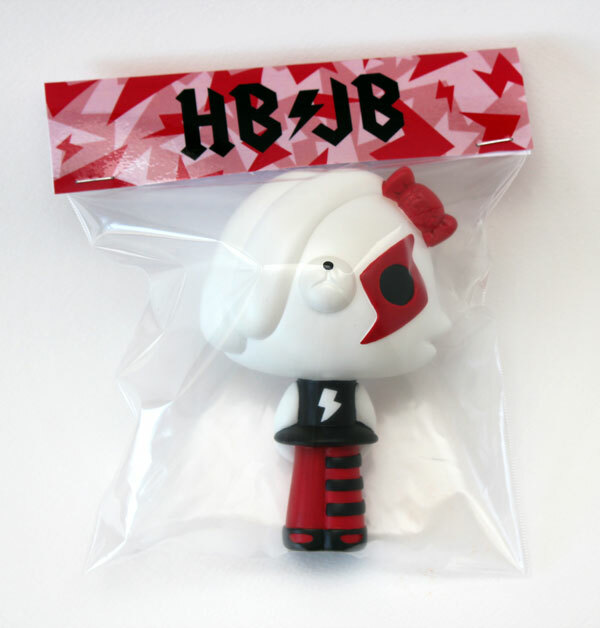 JB is a hand-cast & painted resin toy, limited to 20 figures only! 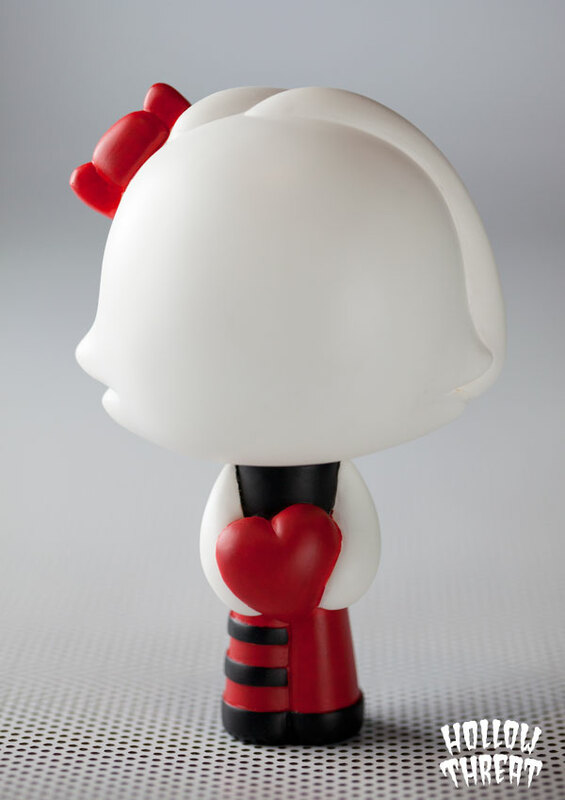 she stands 5.5 inches tall(same height as PANDARA), and it will be $50 USD + shipping. Posted in PRODUCT, TOY | Comments Off on JB release date confirmed! while waiting for the JB to be ready for release, and in middle of beating heavy workloads… somehow i felt like doing some video editing late last night(stress therapy?! ), so i put together this short behind the scene of making JB promo video, it was so much fun making the JB video, its the 3rd toy video we did, and we seem to know what we are doing this time, hahaha…. hello folks, are you waiting for JB like i am? i was aiming to get this toy out by today, but there are just too many things going on at the moment, i’m customizing 2 toys, 1 pair of sneaker, 1 painting for exhibitions all happen at same time!! 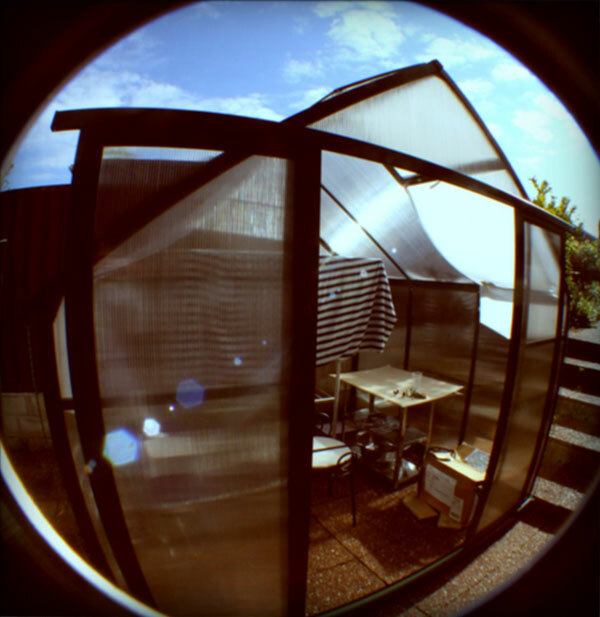 last week was wasted on a badly designed greenhouse, lots of frustrations, but hey, its done and use-able!! i’m kinda proud that me and my family built this greenhouse by ourselves! now i’m painting JB in the green house, keeping me, JB & some plants nice and warm!